A bit of a weird name, but I do have a lot of those blushes, you know, the browny pink ones, the semi natural but with a bit of a twist ones? Yes? You've got the ones. I love blush. I am not one of those people who can get away with just bronzer and/or highlighter, I just never look quite finished without a bit of blush. 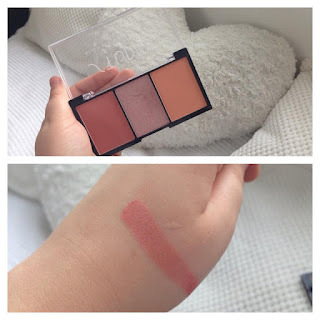 The subtle colour to the cheeks makes all the difference on me - and my favourite colours to wear are those almost natural ones, so I thought I'd share a few with you. 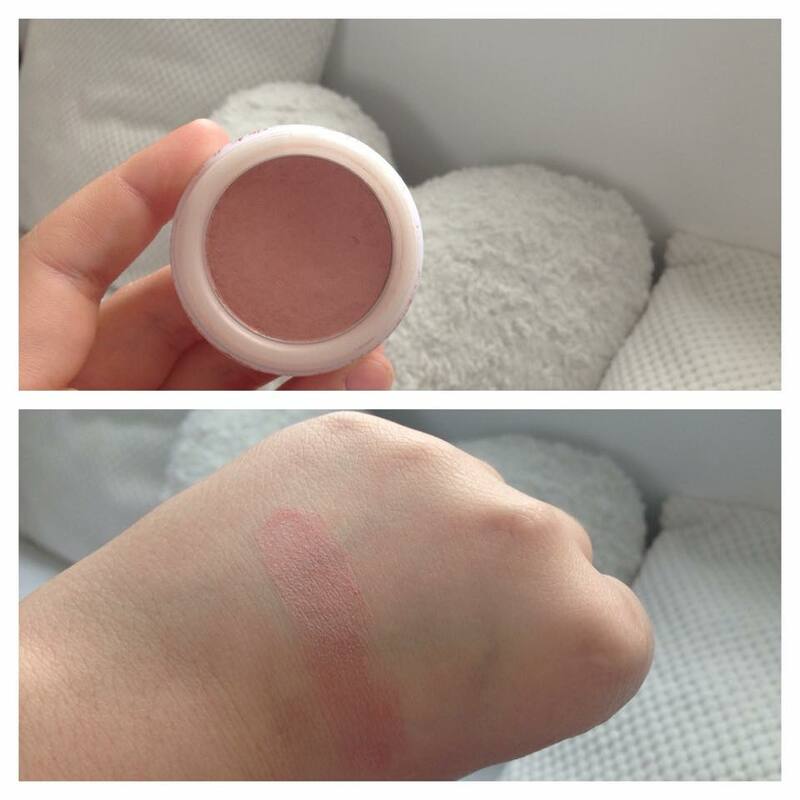 The first one is the shade 'Cupcake' from MUA. 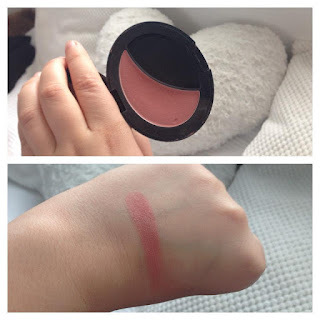 I'm not really going to describe the colour as all the following are practically the same - well that is the point of this blog post - but it is highly pigmented, while still being creamy and surprisingly long lasting. This next one is from Sephora, it's more on the pink side, with flecks of gold running through, but again with a hint of brown. 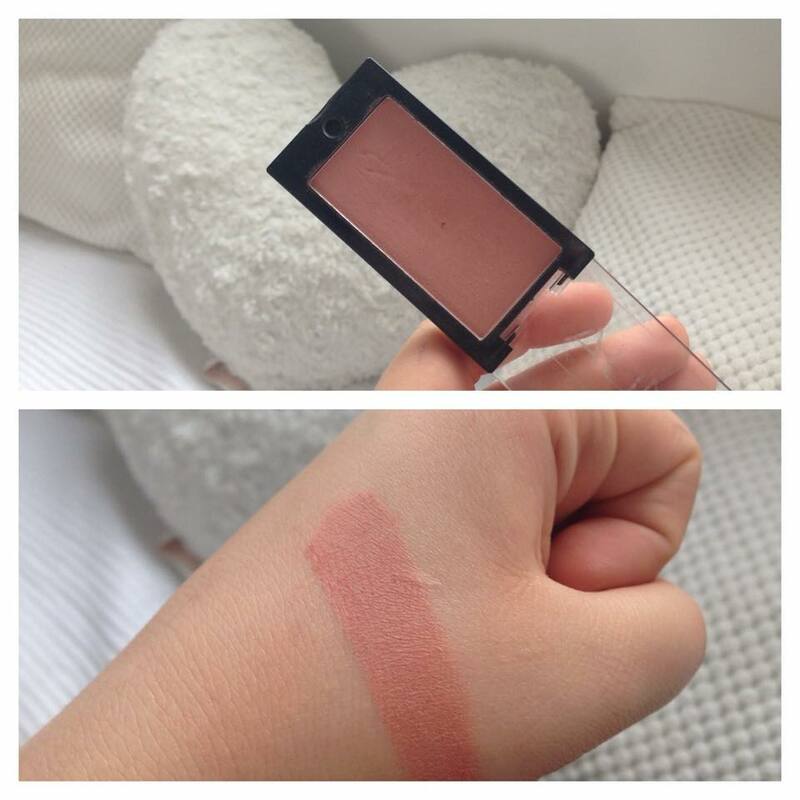 It's not as pigmented as the last one, but it does last for a really long time, giving a healthy flushed look. Thirdly is this one from Natural Collection, in the shade 'Peach Melba'. As the name would suggest, it is slightly peachier than the others, but when applied to the cheeks it does the same sort of job to the rest. This one is a bit of an unusual one, the blush in question is the one furthest to the left. 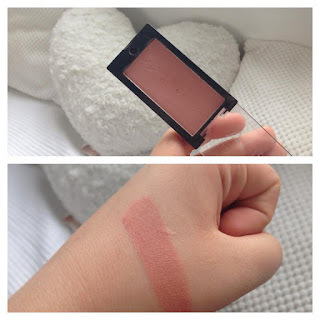 It's again a browny pink colour, so no change there, but it came in this trio with a highlighter and another blush. It's from a brand called 'Studio' which they occasionally sell in superdrug, around Christmas time in box sets. I remember picking this up just after Christmas, in the sales. The trio came with three eyeshadows, a lip gloss, an eye-liner and potentially something else - I can't quite remember - for £1.99 in the clearance. An absolute bargain. For all of the products I said. 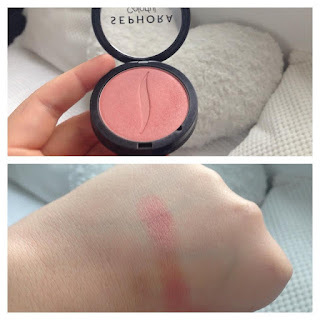 It's pretty ridiculous, but such a great find as this blush, along with the others, is highly pigmented and creamy!! And finally we have this one from W7. It is one of their powder blushes, and I used to be obsessed with it when I first got into makeup. I don't use it as much now, but I am definitely going to start again as I obviously love the colour - that browny pink. I hope you enjoyed this blog post. Let me know if you like any of these and are considering buying any of them or adding them to your Xmas list. Also if there is any blog posts you'd like to see be sure to let me know!